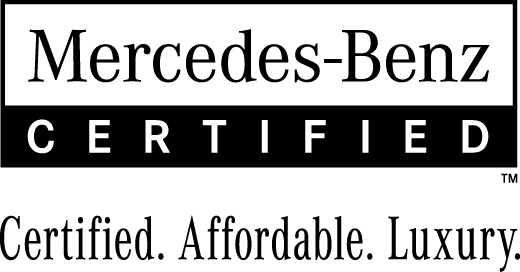 Driving a luxury vehicle shouldn’t cost Milton drivers a fortune, so when you’re looking for a Certified Pre-Owned Mercedes-Benz priced under $50,000, there’s only one place to choose—Mercedes-Benz Burlington. All of our CPO models have been thoroughly inspected to ensure they will last you a long time, and this is backed by our generous warranty. In addition, we not only price our CPO Mercedes-Benz models to sell, but we also deliver incredible vehicle specials, making our prices even more attractive. From coupes to sedans and everything in between, you’ll find your next vehicle at our dealership. 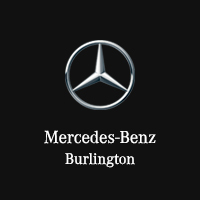 If driving a nice Mercedes-Benz vehicle through the Hamilton streets sounds like a dream come true, be sure to explore our inventory at Mercedes-Benz Burlington, located at 441 North Service Road in Burlington, ON. You can also contact us at 781-229-1600 to learn more about our available inventory or our vehicle specials.